​A remarkable thriller set in Southern Ireland, which opens with the murder of Annie Doyle who is eventually reported missing by her family but due to lack of leads and the assumption she was a heroin addict and prostitute, was not investigated thoroughly. Years later her sister, Karen still hopes to find out what happened to Annie, but at the heart of this crime is a family with a number of hurried secrets. This book opens at a point in the story you cannot help but get absorbed in, and the pace keeps up until the chilling end. This is not my first book from this author but I think this is the best one I have read from her so far. 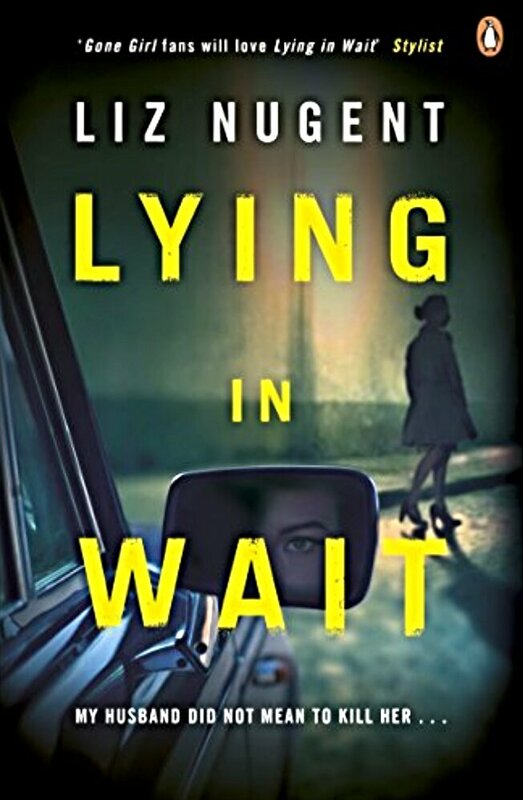 Lying In Wait is a suspenseful mystery thriller and will keep you up all night.